The national awards program for the events industry has added a number of new categories for 2018, including Best Small Event, Small Event Management Company of the Year and Best Event Service. Entries for the Awards can be completed online until entries close on 27 August. Events and event industry achievements eligible to enter the 2018 Australian Event Awards must have taken place between 1 July 2017 and 30 June 2018. Finalists for the Awards will be announced on 18 September and, following a second round of judging, winners will be announced at the Awards Ceremony at Novotel Twin Waters on the Sunshine Coast on 21 November. 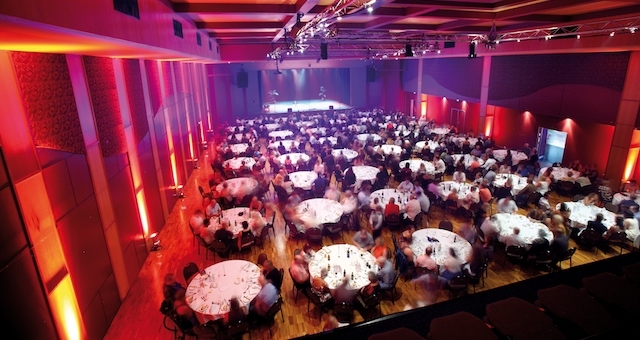 The Awards will wrap up the Australian Event Symposium, a two-day conference to connect the entire events industry across all sectors and grow industry knowledge, strategy and skills. The Symposium will kick off on 19 November, escalating to the Awards in the evening of 21 November. The Australian Event Awards seeks to recognise the best events in Australia, regardless of size, location or audience, and the best achievements by Australians in Australia and globally. 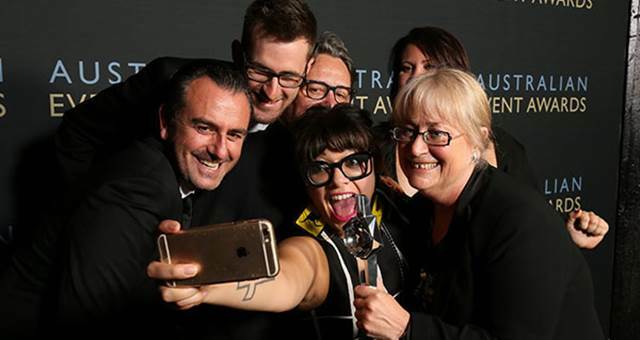 2018 will mark the 10th anniversary of the Awards, with previous winners including Vivid Sydney, the Australian Open, Byron Bay Bluesfest, Margaret River Gourmet Escape, AIME, Mumbrella360, the Argyle Diamonds Ord Valley Muster, the Gold Coast International Marine Expo, TEDxSydney and Creative Innovation Asia Pacific.